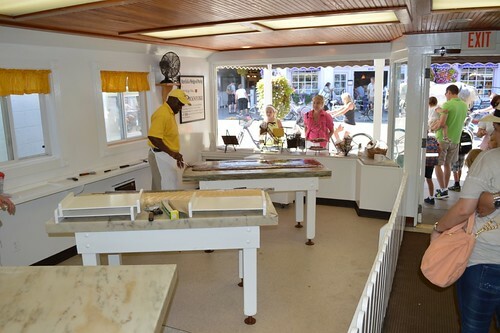 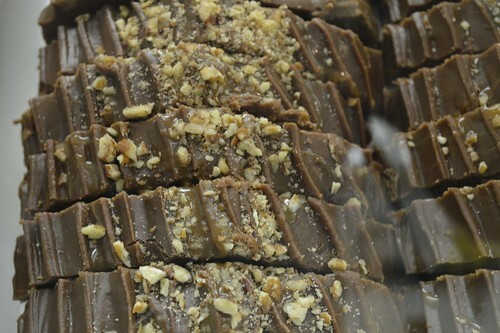 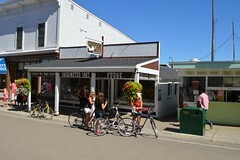 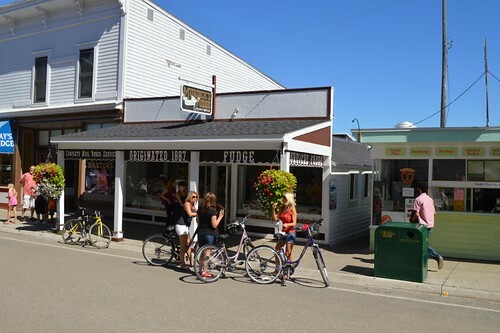 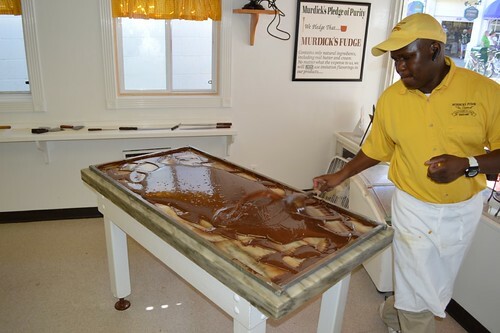 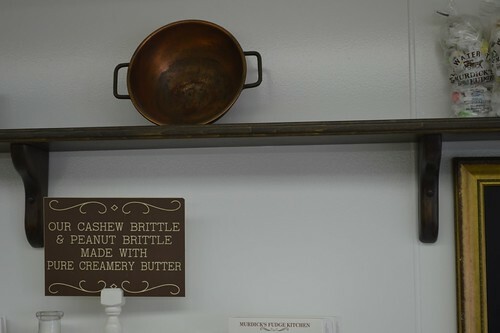 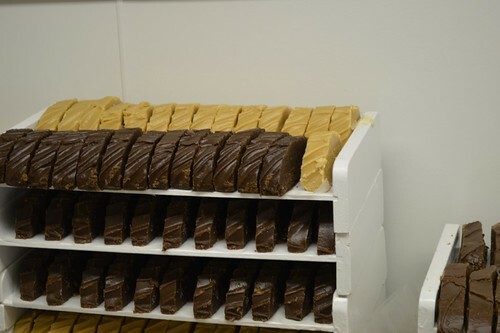 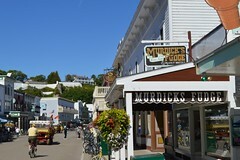 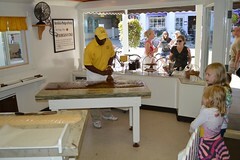 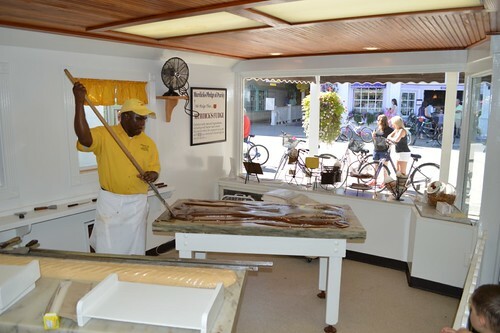 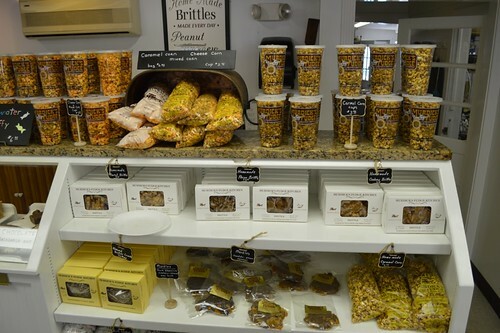 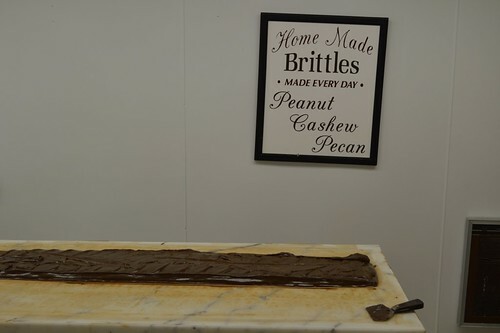 The original on Mackinac Island since 1887, Murdick’s has been serving fresh homemade fudge, peanut brittle and confections from the finest ingredients. 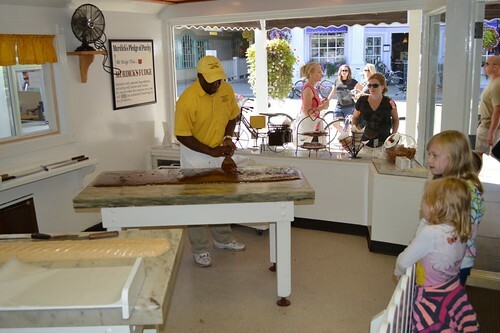 Bring the whole family and watch our expert fudge makers create over fifteen flavors of fudge and candies from fresh ingredients. 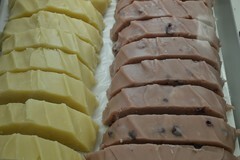 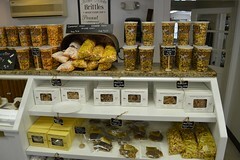 Wedding fudge favors, gift packages, online ordering and shipping available. 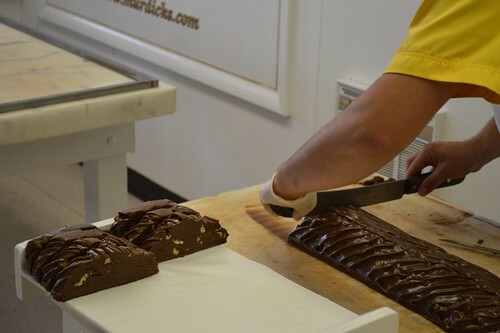 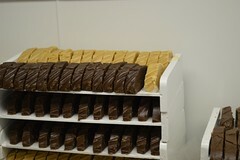 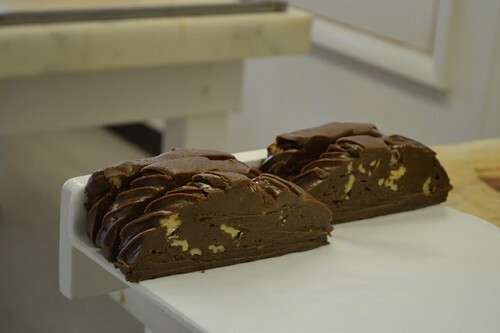 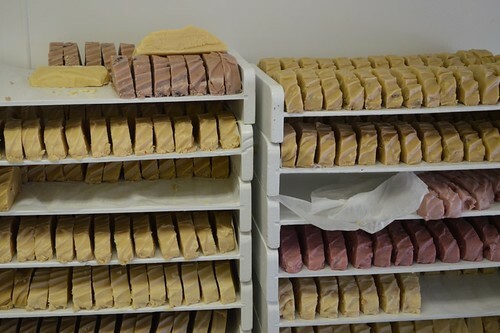 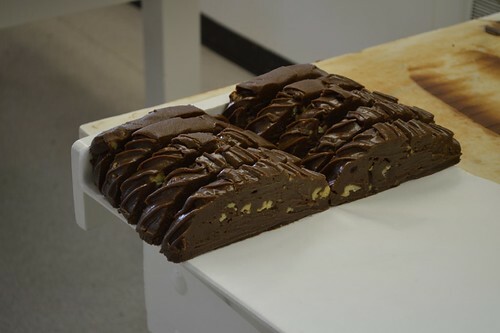 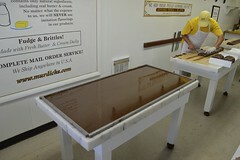 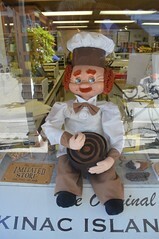 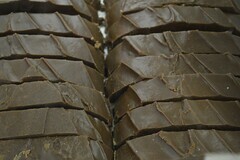 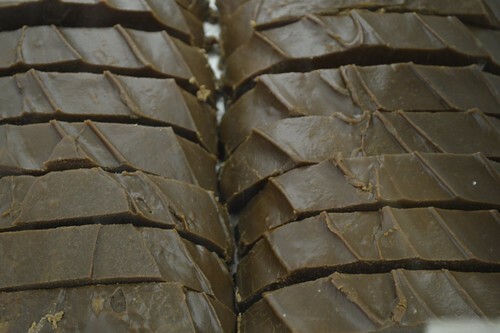 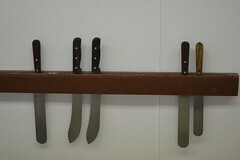 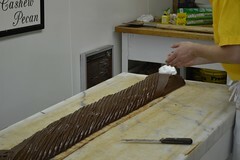 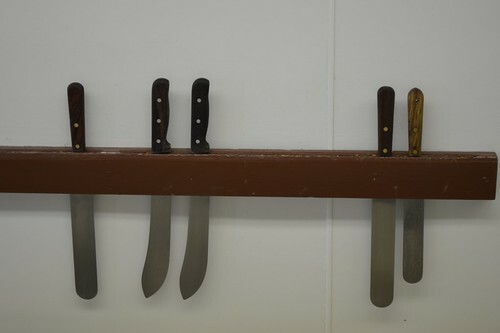 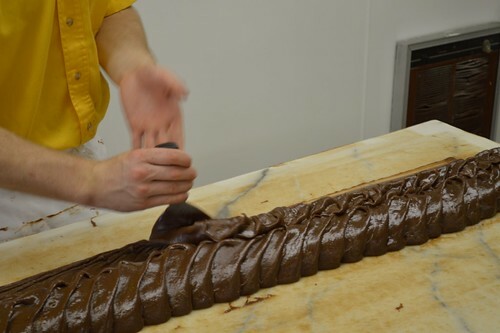 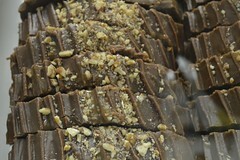 The latest photos from the instagram account of Original Murdick’s Fudge. 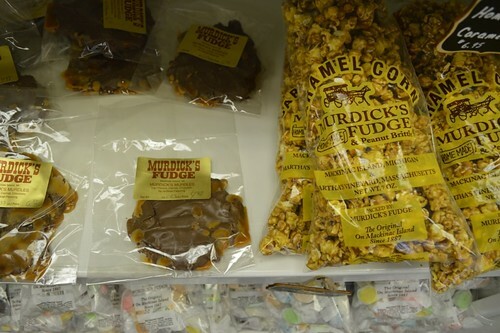 Here are the latest photos of Original Murdick’s Fudge via instagram. 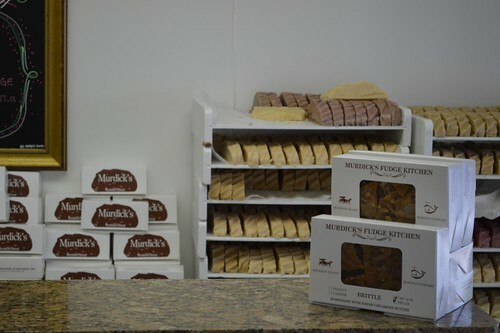 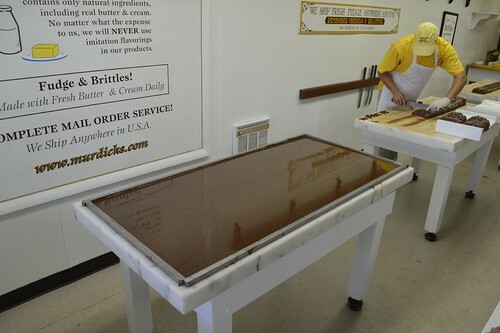 If you have an instagram photo to share of your visit to Original Murdick’s Fudge, choose “Original Murdick’s Fudge” as your location and your photos will appear in the photo stream below.